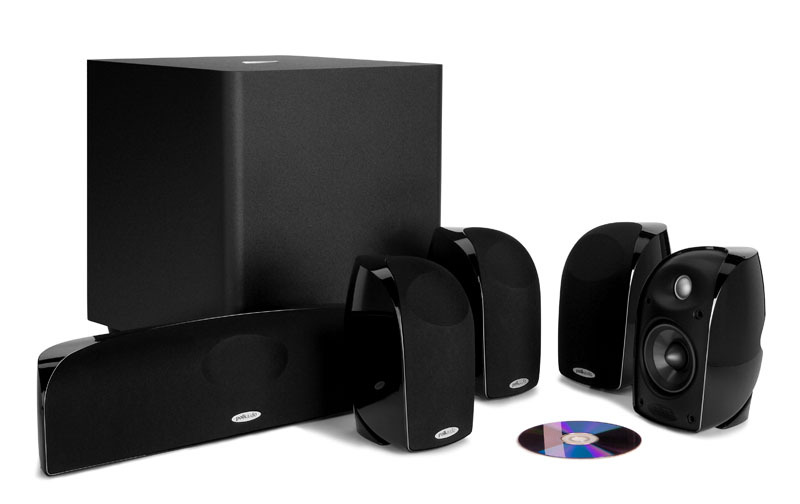 5-Piece Compact Component-Quality Speaker System Build the home theater system you always wanted, without sacrificing valuable living space to a set of large loudspeakers. Blackstone® TL3 delivers the lifelike performance of full-size audiophile component speakers in a handsome compact design. 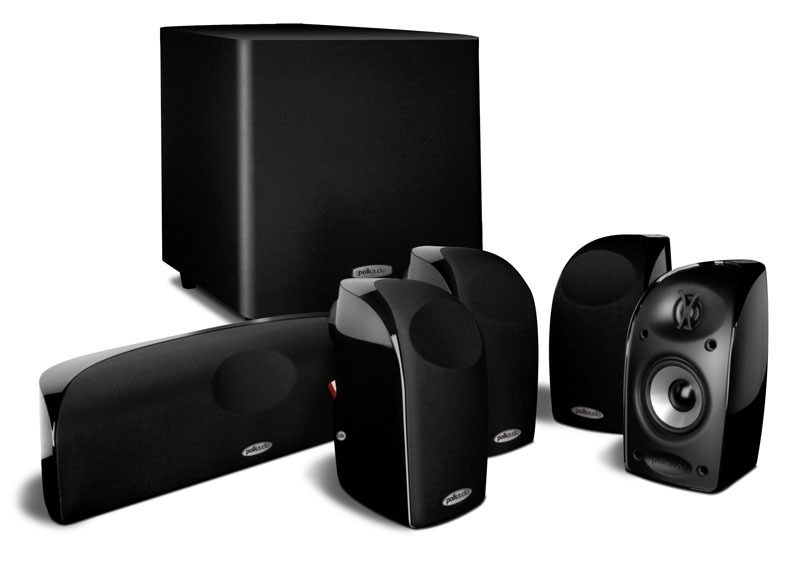 The TL350 is a professionally-matched 5-piece component speaker set just waiting for the addition of your perfect subwoofer. 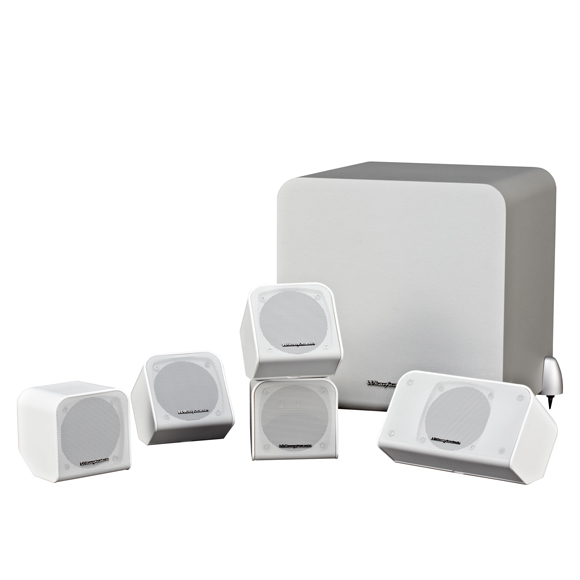 (We recommend the compact, powerful PSW111 or state-of-the-art wireless PSWi225.) Combining the latest in audio technology & patented Polk innovations, engineered for optimum performance in compact cabinets, TL350 changes the paradigm for compact sound systems. 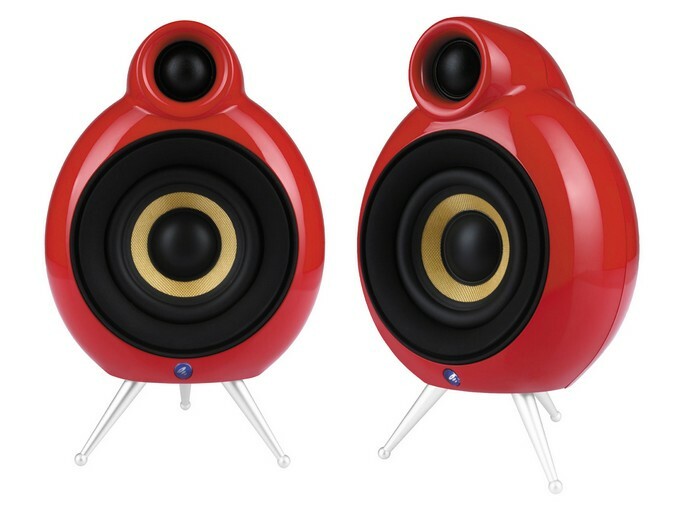 TL350 Features: The ring radiator tweeter, a tweeter that has never been used in a compact loudspeaker before; it produces incredible accuracy and detail (beyond even 30kHz!). 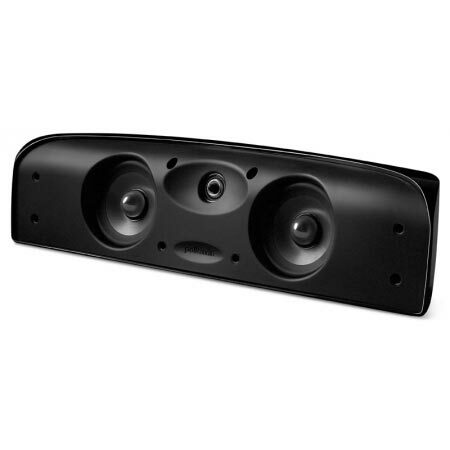 Time Lens® technology aligns the acoustic centers of the tweeter and mid-bass driver on the same spatial plane for superior imaging, while an acoustic lens incorporated in the grille smoothes the tweeter’s frequency response. 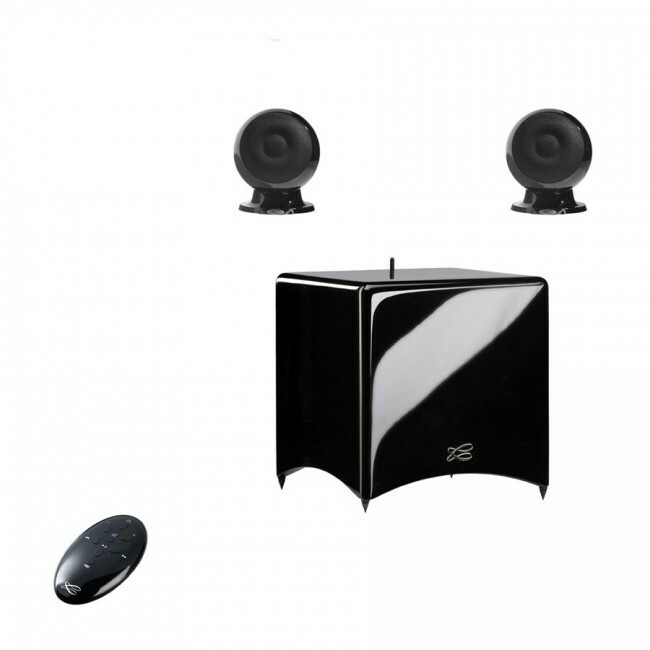 The unique curved enclosure design employs non-parallel surfaces to strengthen the acoustically inert enclosure and deliver less audible coloration from internal surface resonances. 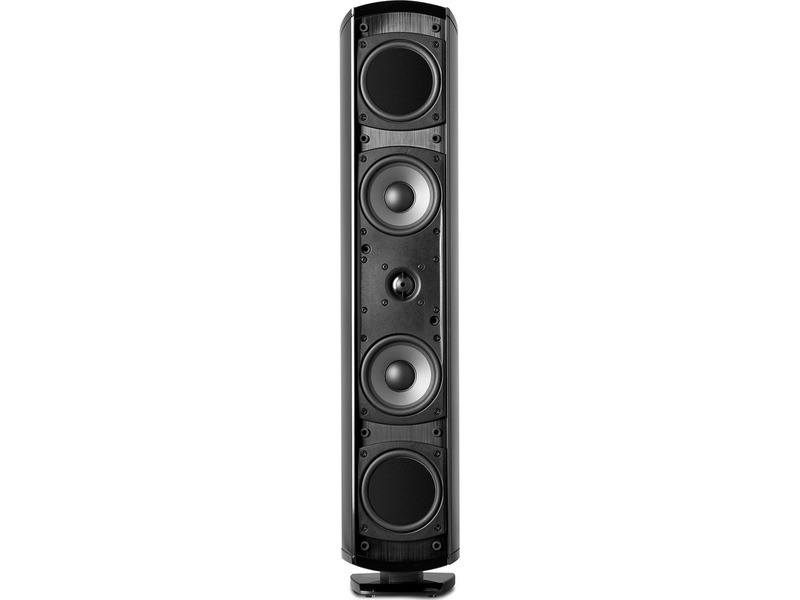 Because of its Extended Linear Motion motor structure, the moving parts of the drivers used in the Blackstone TL Series can move farther, more smoothly, in a smaller space than any other speaker driver in an enclosure this size, achieving the kind of dynamic response (clarity, volume) you’d expect from much larger speakers. 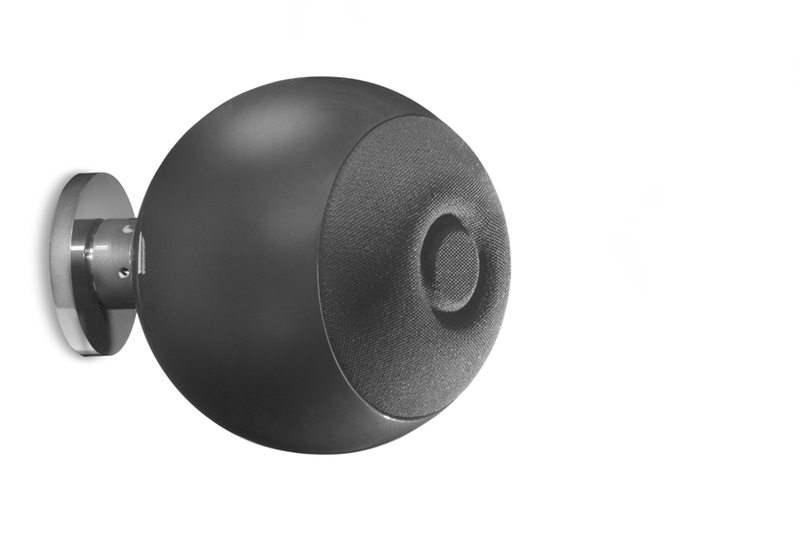 PowerPort® bass venting is Polk’s patented design for smoothly transitioning the air flow from the port into your listening area, eliminating turbulence and distortion, for bigger, more efficient, deep bass impact. Adding a PowerPort to a compact loudspeaker allows it to achieve deeper bass, for better blending with your subwoofer, than ever before. The Blackstone aerated polypropylene cone is lightweight, but stiff and strong, with longer linear excursion capabilities in a limited compact enclosure space, so it plays louder with less distortion. 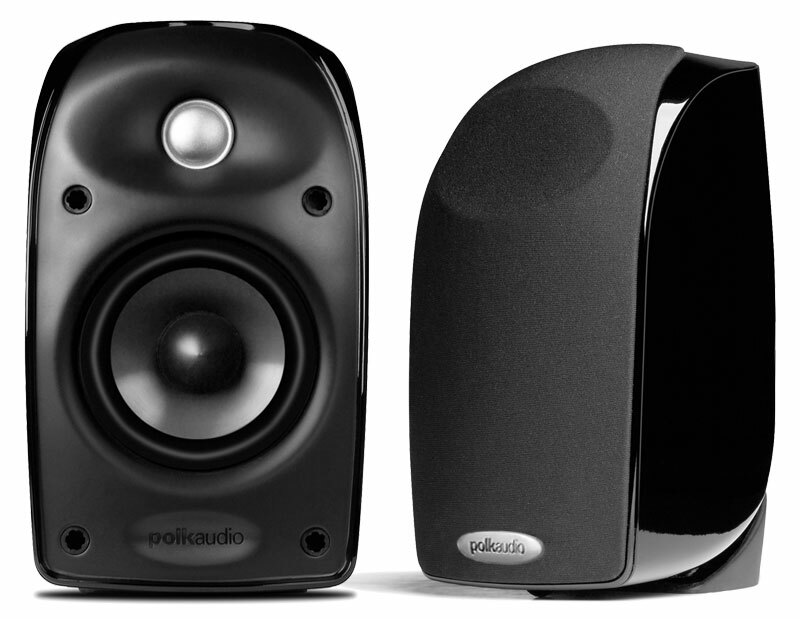 Polk’s proprietary, patented Dynamic Balance® technology allows our engineers to design out distortion-causing driver and system resonances, so you only hear the good sounds. 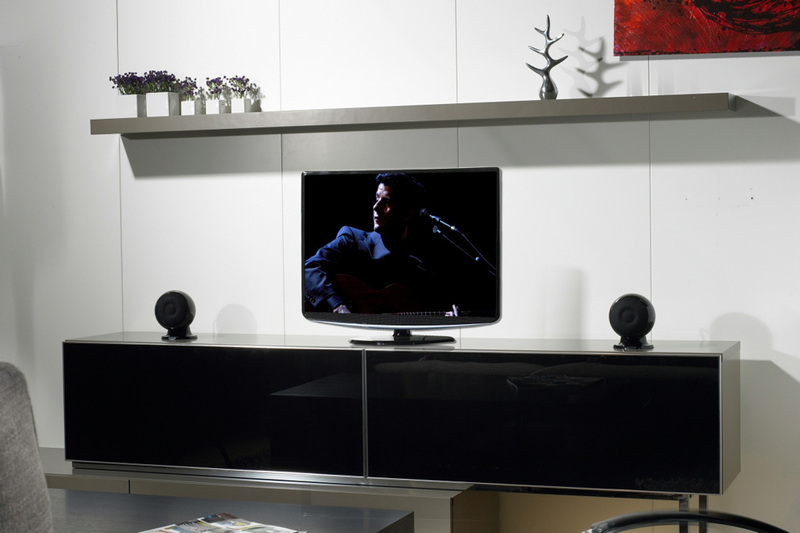 Hi-Gloss "Blackstone" finish, a durable, deep automotive-strength finish that matches today’s most stylish flat-panel TVs and furniture. Compact means go-anywhere for Blackstone TL: on shelves, on the wall, on stands. Built-in keyhole slots and threaded inserts (that fit virtually any brackets) give you multiple mounting options. Gold-plated, professional-style 5-way binding posts, for the most secure connection options. 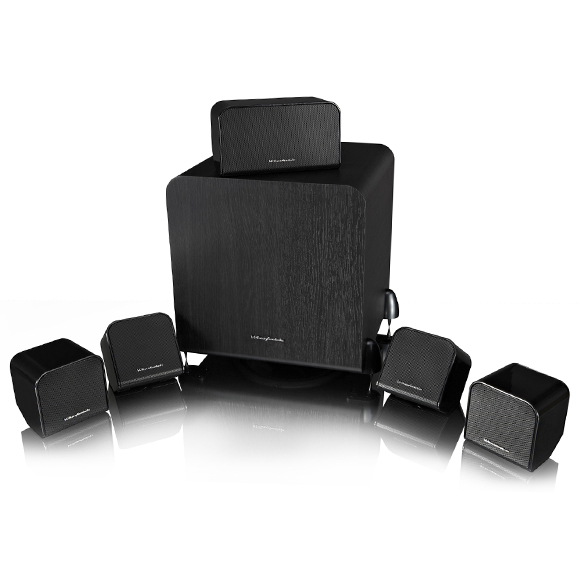 All models in the Blackstone TL Series are available in convenient, professionally matched 5-packs for instant home theater solutions in any room. 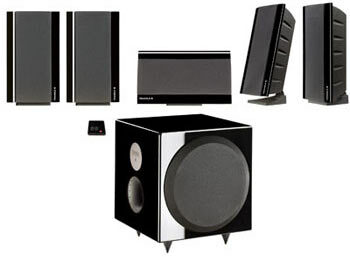 There are two complete systems available that include a subwoofer; everything you need for an explosive, compact, easy-to-connect home theater system. 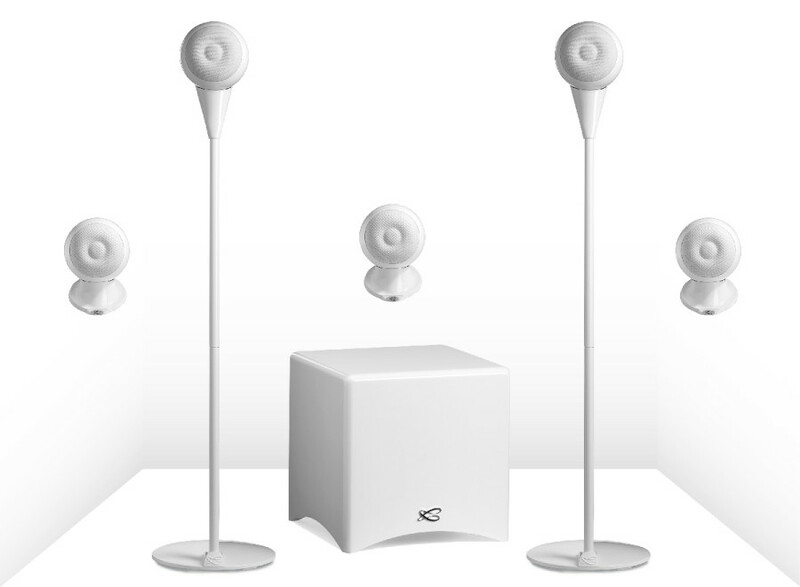 Plus, you can use individually-available satellites to expand your systems to accommodate 6.1, 7.1 and beyond. 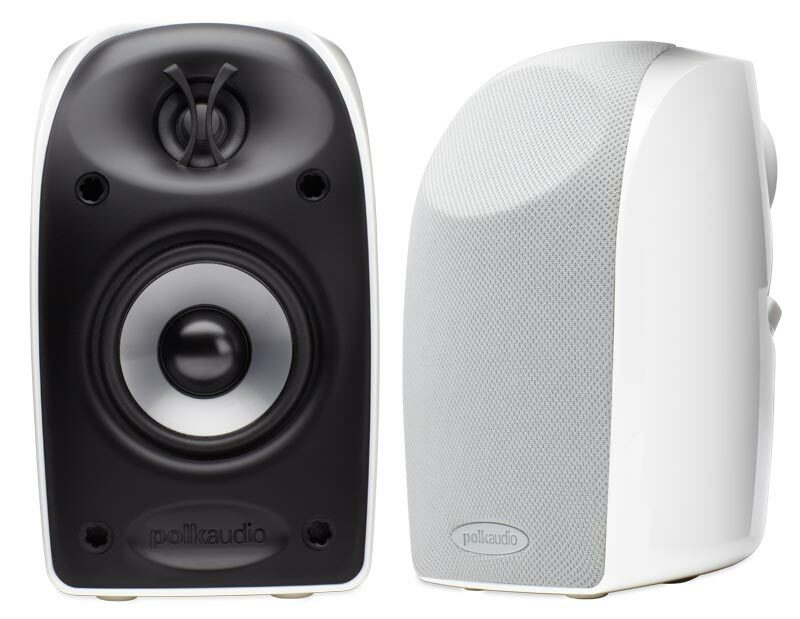 All Polk products are made using the best materials and the most advanced manufacturing techniques. They pass the industry’s most exhaustive quality tests, including drop testing, extreme signal response and UV & salt exposure testing. 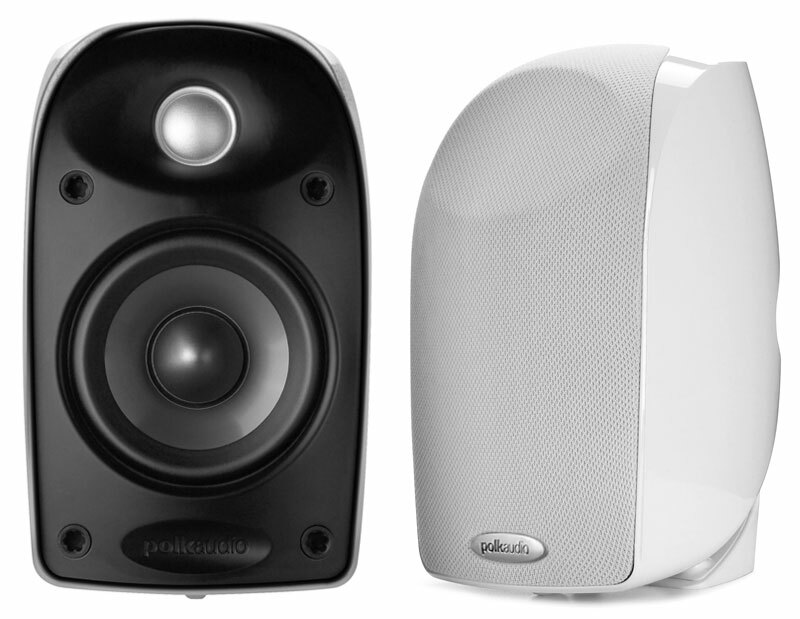 Polk loudspeakers are built to perform for a lifetime.